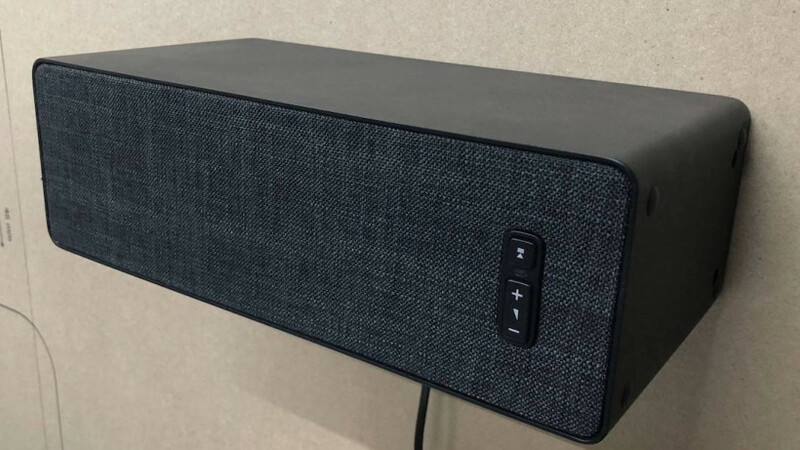 It’s well known that SONOS and IKEA have been working together on a collaberation project whcih has been named the Symfonisk as part of their future home sound project, it’s now been given a launch date of August 2019. I’m not sure if the Sonos speaker will be available here in Thailands IKEA by that month but the Thailand stores do stock the IKEA range of Smart Home bulbs. The IKEA speakers will work much the same as any other speaker from SONOS we are told although it has not been announced if there is a microphone (and therefore Alexa and possible Google Home Integration). In terms of sound quality from what we understand it will be priced below and aimed at being SONOS most affordable speaker, no news on the amplifiers power in terms of RMS Watts yet. SONOS are saying that the Symfonisk will work in the SONOS ecosystem exactly as you would think, that means that you can control it with your phone, PC, MAc, or voice (through your Alexa Smart Home) It will be able to join an existing setup of wireless, multi-room Sonos speakers or the SOnos Connect:amps and will be treated as a Sonos speaker in your SONOS ecosystem.